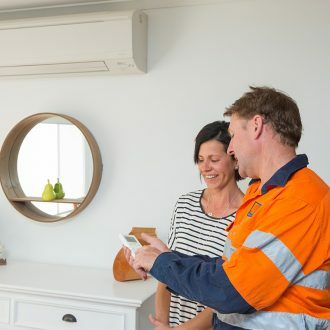 DOMESTIC, COMMERCIAL & INDUSTRIAL AIR CONDITIONING, REFRIGERATION, ELECTRICAL AND DAIRY CONTRACTORS, SERVICING MORTLAKE, WARRNAMBOOL AND SOUTH-WEST VICTORIA! 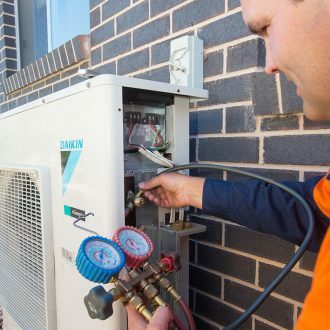 Waremac are your air conditioning specialists. With everything from sales and installation to service and repairs, we have it covered. Waremac design, install and service any refrigeration systems to suit your specific requirements. 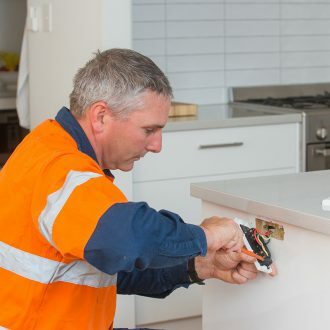 Electrical contracting that maximises productivity and minimises downtime. 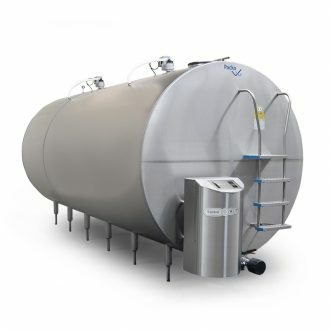 Waremac are your local specialists when it comes to your bulk milk tank needs.